If you’re on the hunt for a local Electrical competent person in your area ( NICEIC, NAPIT, STROMA & ELECSA are the UK electrician's elite, a CPS scheme introduced by the Government in 2005). 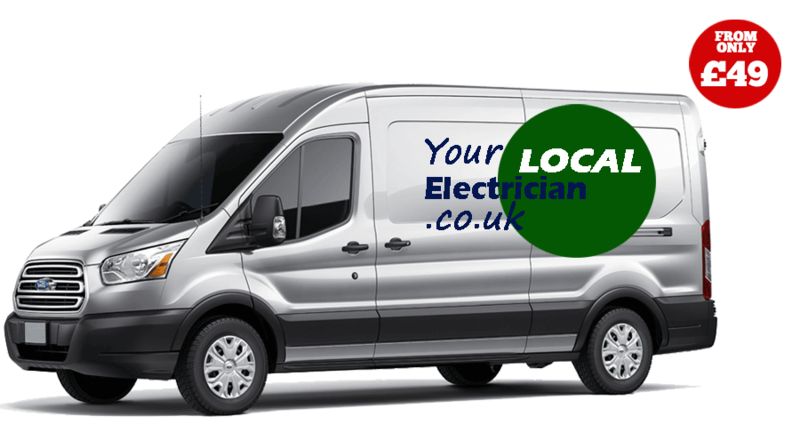 Your-Electrician.co.uk offers a low cost fixed price electrical service using these elite electrician's. We can deal with everything you could need, from a single new plug socket to a complete rewire of your property. We offer a total electrical service that as no nasty surprises and no added extras, the electrical price quoted is the price you pay. 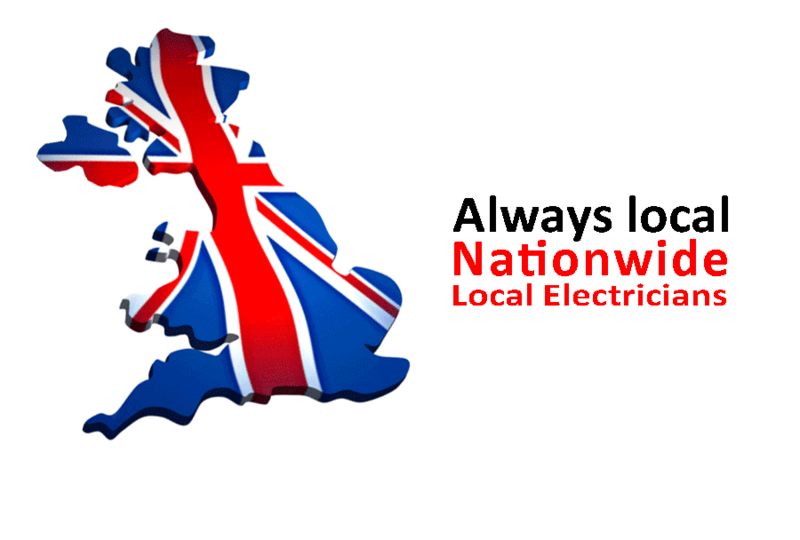 Find local fixed price registered electricians. Need a fixed price guarantee? If you're looking to get an electrical job done professionally and at a fixed price, it’s vital that you have a qualified, registered, local electrical competent person you can call upon to help. 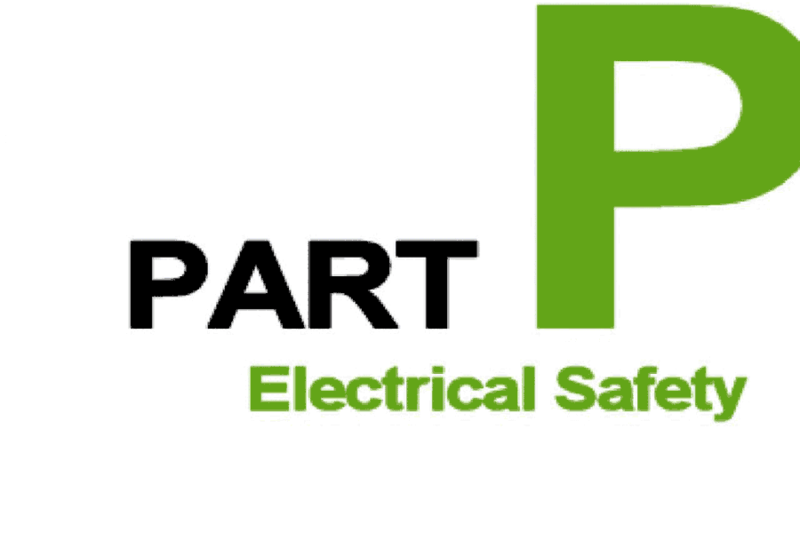 We’re trustworthy Part P Electricians in the UK that are certified as part of the Competent person schemes (CPS) which was introduced by the Government. Find NICEIC, NAPIT, ELECSA & STROMA registered electricians on this website.